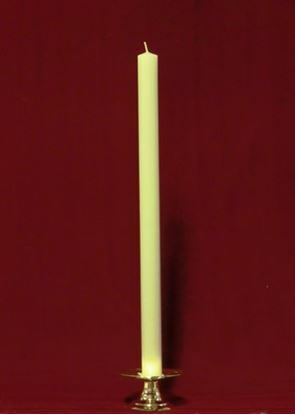 Beeswax is a renewable all natural product with no additives or fillers. 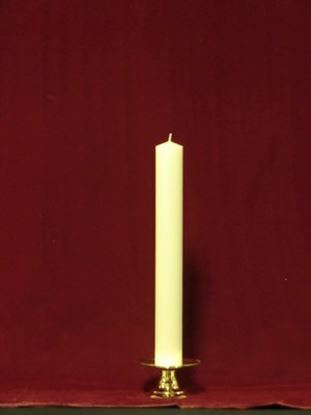 Our candles are made with 100% pure, unbleached, all natural beeswax. 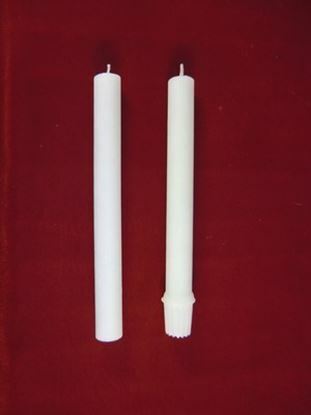 Naturally hypoallergenic, beeswax candles do not produce the toxins or soot common to commercially produced paraffin candles. 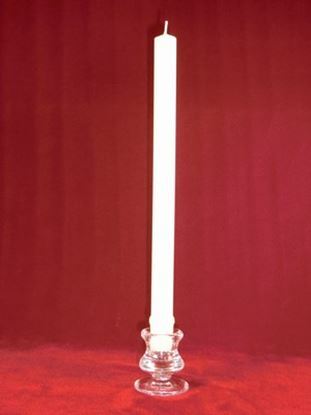 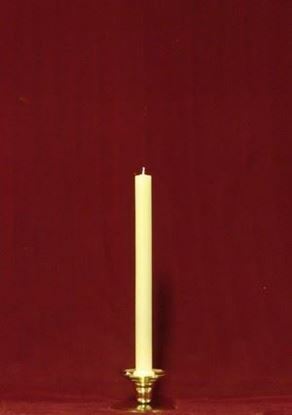 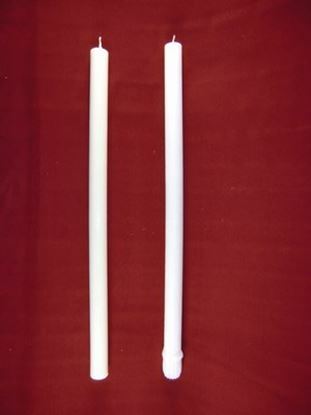 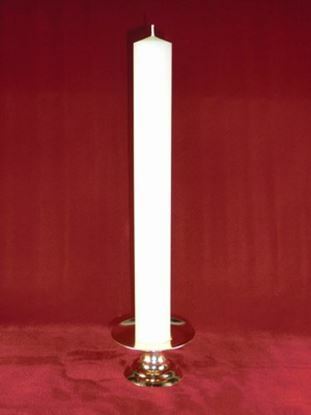 Our beeswax candles are long lasting and clean burning.